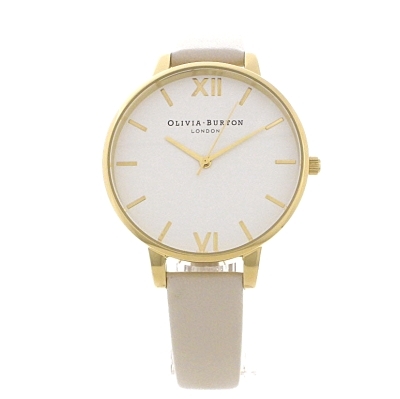 Olivia Burton Vegan Friendly OB16BDV03 is an incredible trendy Ladies watch. Case is made out of PVD Gold plated and the Off white dial gives the watch that unique look. The watch is shipped with an original box and a guarantee from the manufacturer.